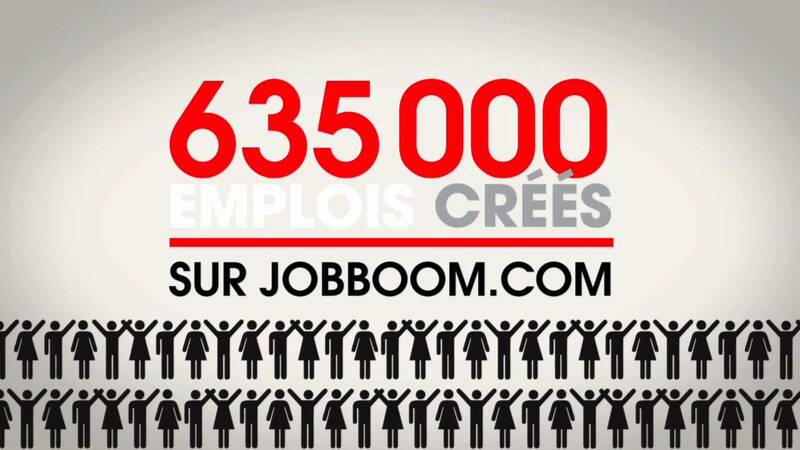 In 1999, Recru-Direct was one of the first employment sites, the target being Québec high-tech personnel. The intention, however, was to expand beyond these limited parameters, so a partnership was signed with La Presse – and Cohesion was hired as brand consultant. Re-naming the brand was difficult. It would have to achieve immediate awareness, be completely bilingual and be able to register as a dot-com. 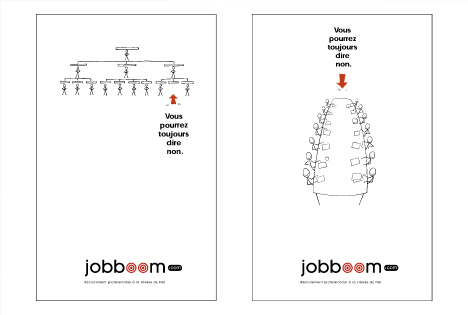 The result was “jobboom” and the creation of a full brand identity. The brand diagnostic revealed 2 key insights, new at the time: that youth no longer believed in job security or stability; and that they feared placing a CV online in case it was seen by their employers. This led to several brand insights: that people should be pro-active in managing their own careers, whether they’re currently seeking employment or not; that they shouldn’t have to release specific information until they decide to do so; that awareness should be built amongst employees, leaving the sales force to target employers. 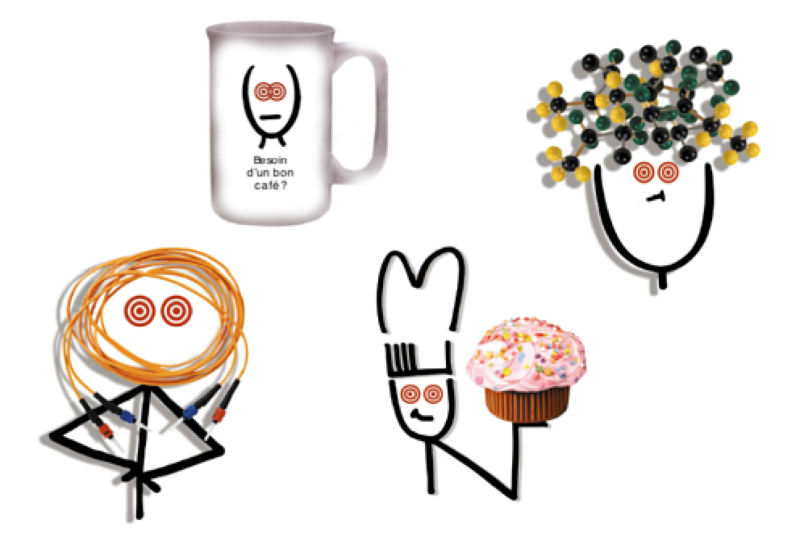 The brand roll-out had many facets in addition to the site itself. 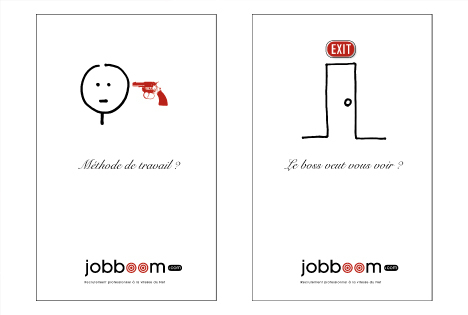 An ad campaign was launched with the theme “You can always say no.” Jobboom acquired “Ma Carrière”, a publisher of career orientation books recognized by government, school boards and media. The first magazine dedicated to employment was produced. A regional employment index was developed based on official statistics. The goal of 100,000 members in the first year was achieved in just 8 months.